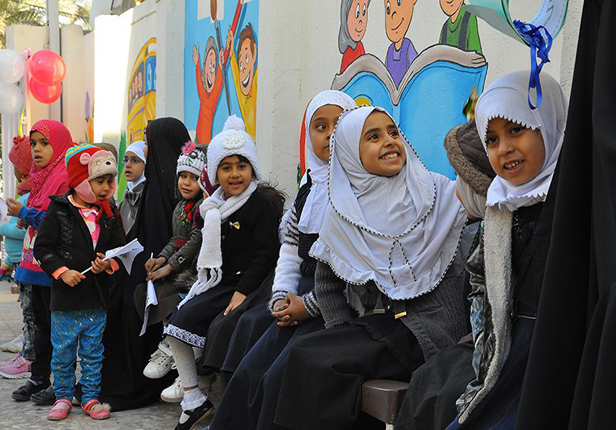 KARBALA, Iraq : Within the series of humanitarian deeds, Imam Hussain holy shrine has opened Lady Ruqaiya Kindergarten for Orphans. He also said that Imam Hussain Shrine will continue supporting the orphans until they graduate in order to build the orphan’s personality and build a better society, thanking the woman who donated the house and stipulated that it had to be a house or a kindergarten for orphans. The superintendent of the schools of Imam Hussain Shrine Sa’ad Ed-Deen Hashim said that Imam Hussain Shrine has a kindergarten, an elementary school, and high school. 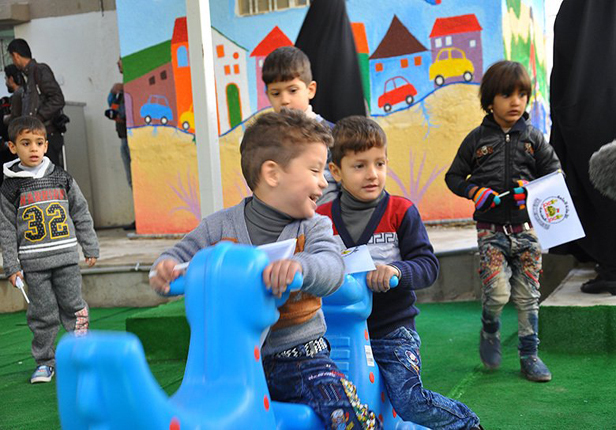 He added that the capacity of Roqaiya kindergarten is 250 students, and students are provided with food, clothing, stationary, transportation, and medical attention. 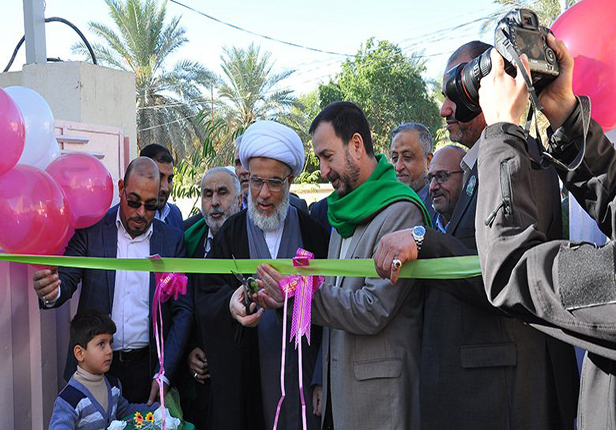 He also announced that Imam Hussain Shrine has reached 60% of Ewlad Moslim Bin Eqeel School project, which is a five-floor school, that is going to be for orphans.